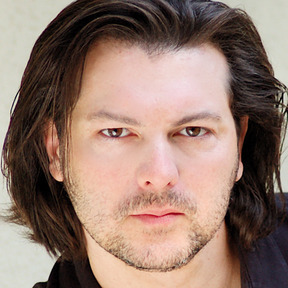 Before that, Hayter took time to write and direct his own feature ‘Wolves‘, after turning down several projects of a similar theme. 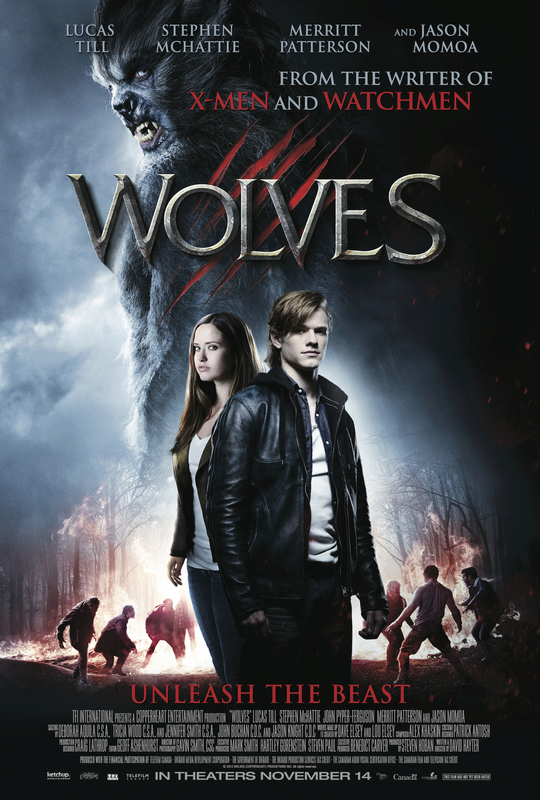 Starrring Jason Momoa, Lucas Till, Stephen McHattie and Merritt Patterson star in the thriller. Popular high school student Cayden Richards wakes from a horrific nightmare, only to realize that he’s living it… He is changing into something vicious, unpredictable and wild. Forced to hit the road after the brutal murder of his parents, Cayden tries to hunt down the truth of what he is. In the remote, mountain town of Lupine Ridge, he discovers others like him — Including the beautiful Angelina, a young woman caught between two ancient clans of “wolves”. And when he finally discovers the shocking truth behind his ancestry, Cayden realizes there is only one way to save the woman he loves… a grisly fight to the death against forces more savage than he could have ever imagined. Sounds like a simple idea, right? Executive Producing the pic was Benedict Carver, Hartley Gorenstein and Steven Paul and Mark Smith. Following is the RED BAND trailer! I’m reminding you it’s the Red Band trailer because it’s not for kiddos! Check it out, see for yourself and sound off in the comments what you think of it. This entry was posted on Wednesday, October 8th, 2014 at 4:06 pm	and is filed under Film, News, Television. You can follow any responses to this entry through the RSS 2.0 feed. You can skip to the end and leave a response. Pinging is currently not allowed. « Top Ten List of Technology from Films We Need Now! !